How cam a hiker be culturally sensitive? It’s all about listening and being humble, Sales says. 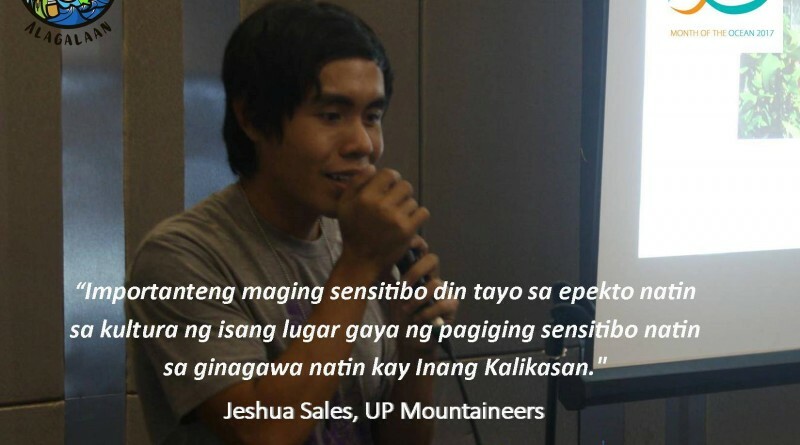 “Dapat matuto tayong makiramdam.” In some communities, for instance, making loud noises may not just disturb their sleep – it can also trespass their beliefs about the mountains’ sacredness. Sometimes, guides will hesitate to voice their concerns because they are embarrassed “nahihiya” to bring up the topic: one must learn to anticipate these situations. 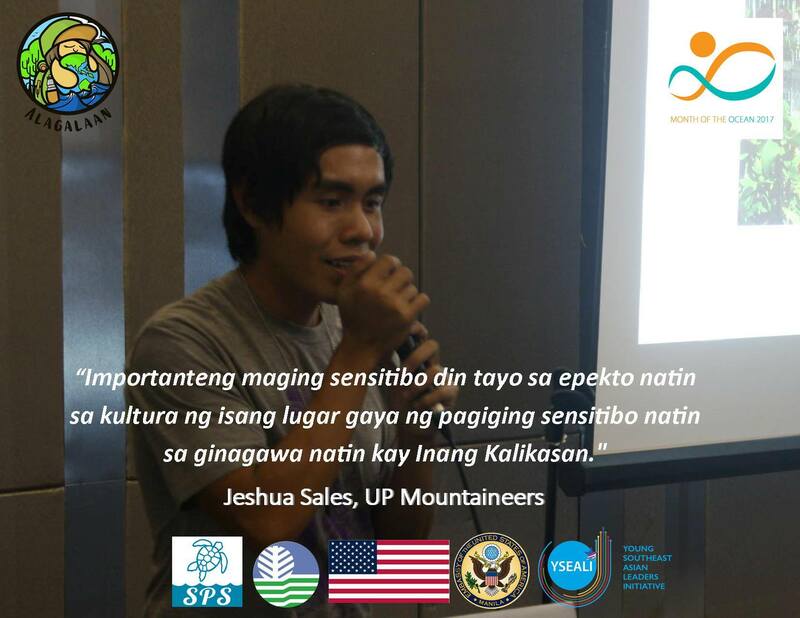 Sales’ speech was part of an activity organized by another hiker, Romina Lim, a masters student in UP Diliman. proponent of Project Alagalaan – an initiative to make traveling environmental-friendly and sustainable.